The Michigan Realtors® Relief Fund® (“MRRF”) was established to support and expedite the receipt and donation of charitable aid from Michigan Realtors® and supporting organizations in response to the water crisis in the City of Flint. While the genesis of the MRRF was specific to providing relief in the City of Flint, the MRRF is intended to be ongoing as a 501(c)(3) organization established to provide housing-related assistance to victims of disasters and for other charitable purposes permitted under the Internal Revenue Code. All donations made to the fund for the period beginning January 28, 2016 through May 20, 2016, will be designated to support the City of Flint and the East Central Association of Realtors® during the Flint Water Crisis. July 2016: Realtors® are impacting their communities in times of need. 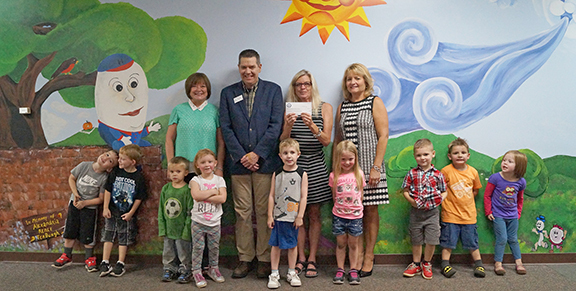 Thanks to your generous donations, the Michigan Realtors® Relief Fund raised $20,000 in 2016. 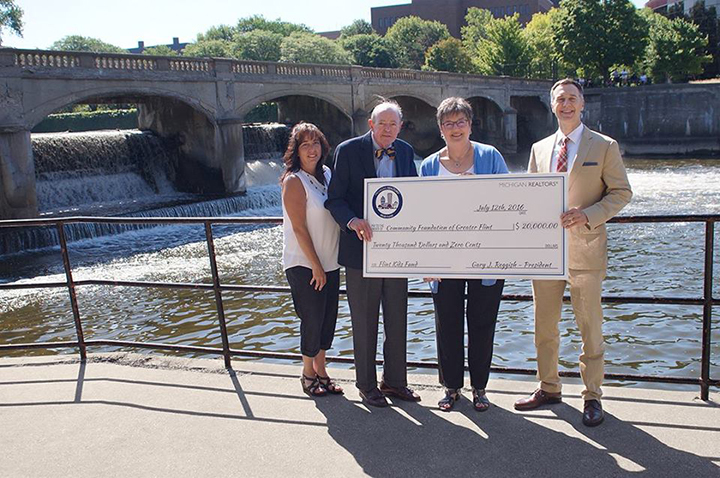 Overlooking the Flint River, a check for $20,000 was presented to The Community Foundation of Greater Flint. The funds will be used to aid children with interventions that support positive health outcomes for Flint children. Questions? Contact Michelle Williston at 517.334.5566. 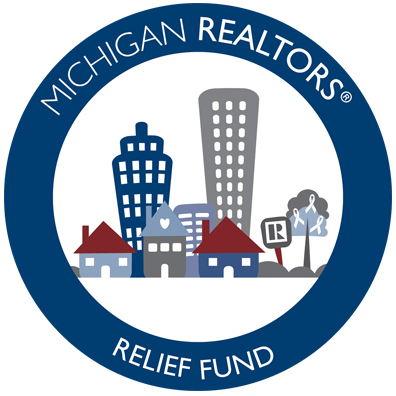 Note: The Michigan Realtors® Relief Fund is formed as a Domestic Non-Profit Corporation in the State of Michigan for Charitable Purposes. The Michigan Realtors® Relief Fund’s application for 501(c)3 tax exempt status is pending with the IRS. Upon approval of the application, donations made to the Michigan Realtors® Relief Fund will be deductible as a qualifying charitable donation. The Michigan Realtors® Relief Fund distributes 100% of all funds collected to disaster relief causes. All donations made to the fund for the period beginning January 28, 2016 through April 30, 2016, unless otherwise noted prior to receipt of donation, will be designated to support the City of Flint and the East Central Board of Realtors® during the Flint Water Crisis. In addition, the fund guarantees all donors that 100% of their donation will be used for an appropriate disaster relief effort.